Phil Green (55X) sent these shots of of a very large billboard photographed recently, in Dunedin, South Island New Zealand. Note the model 29-27 Buick featured prominently on right side of car line-up. Cooke Howlison & Co. began trading at 156 Great King Street, Dunedin in 1895. Founded by Mr. Frederick Cooke and Mr. Edward Howlison, Cooke Howlison began business as a small bicycle shop. 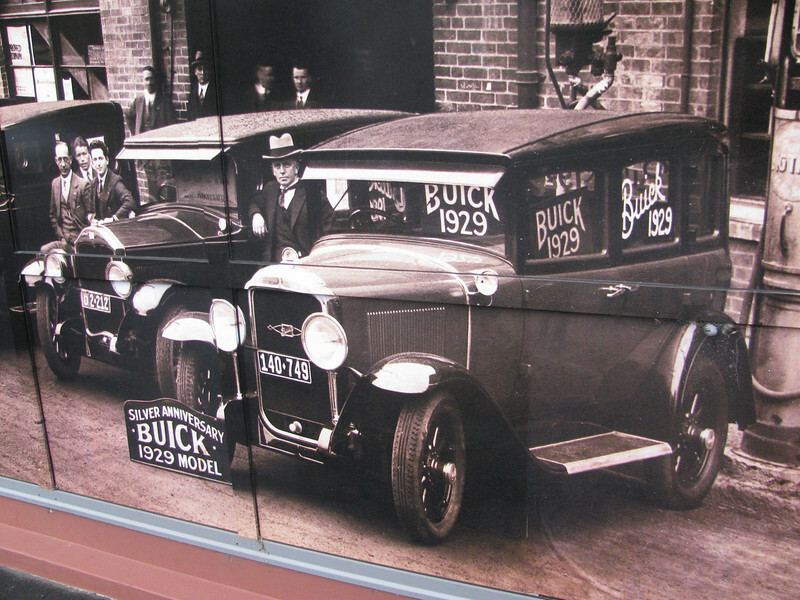 By 1907, they had sold their first cars-- a Rover and a Buick-- and were well on their way to establishing the proud reputation that endures today.